AT-TANF, SYRIA (June 16, 2017) – The US has moved rocket launchers of the HIMARS from Jordan to a base in the Syrian At-Tanf. The Russian Ministry of Defense stressed the necessity to coordinate the deployment of all combat equipment, particularly multi-rocket launchers such as HIMARS, with the Syrian government. The range of the rocket launchers HIMARS (high-mobility artillery rocket systems) does not support the combat units of the Syrian Democratic forces (SDF) in Raqqa but it serves as a support of the rebels in the south. The US-led coalition has attacked Syrian government forces several times and they used HIMARS rockets already at the first offensive on al-Tanf. It can be assumed that such assaults on soldiers of the Syrian army can be continued but this time with the use of multiple rocket launcher HIMARS. 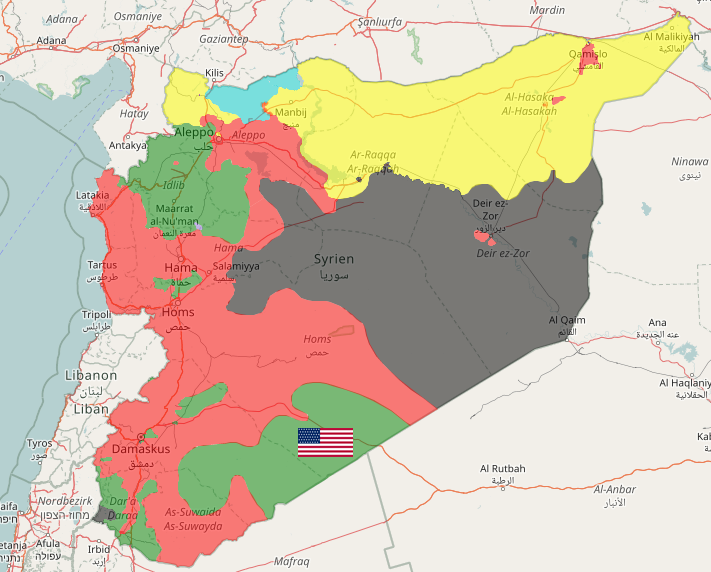 As a result, the Syrian army could suffer major losses in the South and the US-led rebels could control larger areas in the southern desert region. In the north of Syria, the US supports the Kurdish-led SDF in the fight against the so-called “Islamic State”. This is where the US military has been using HIMARS for a long time. The High Mobility Artillery Rocket System (HIMARS) is the light, wheeled version of the Multiple Launch Rocket System (MLRS). 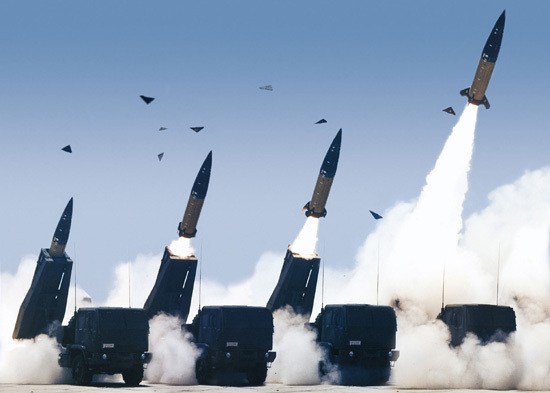 The HIMARS utilizes the same pod as the MLRS uses. A pod can hold six rockets or a single missile.